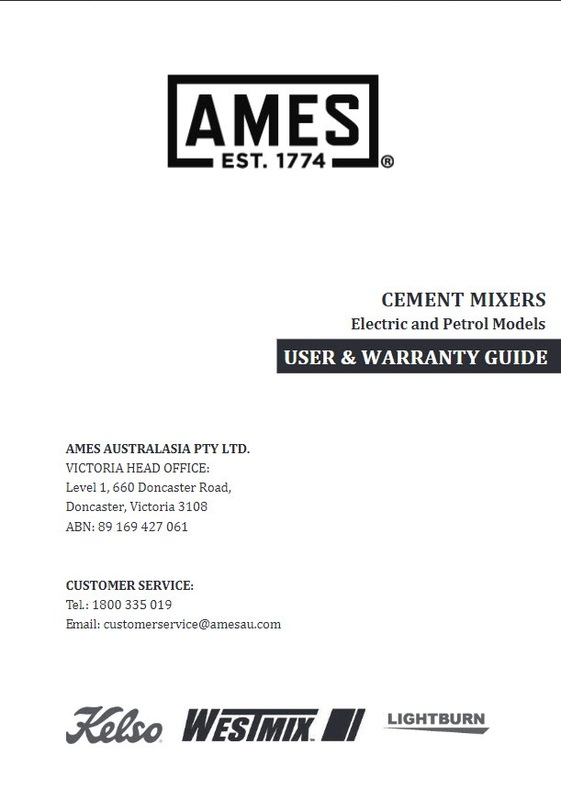 Download: User & Warranty Guide for Cement Mixers. 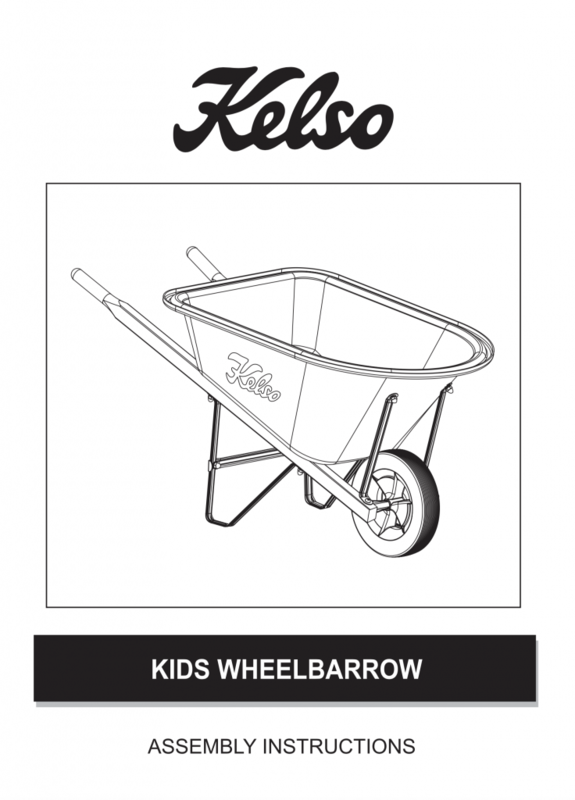 Download: User & Kids Wheelbarrow Assembly Instructions. 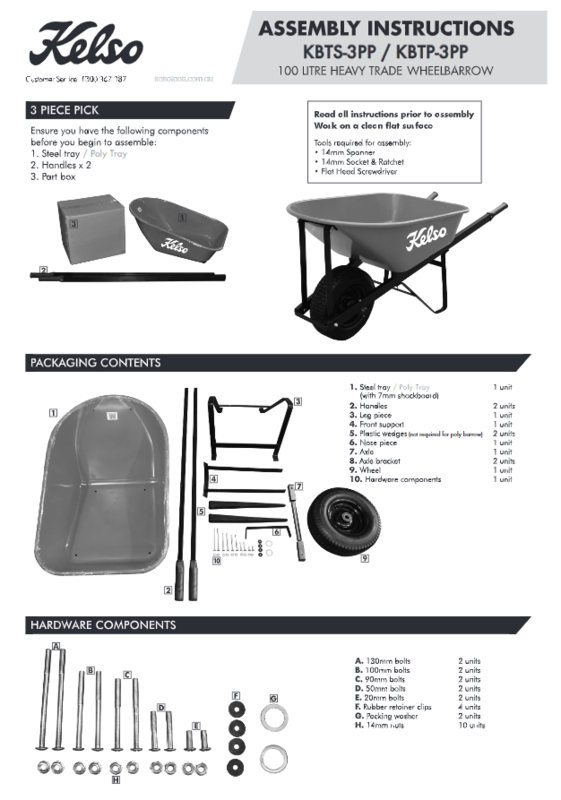 Download KBTS-3PP / KBTP-3PP 100 Litre Heavy Trade Wheelbarrow Assembly Instruction.